Englewood, a picturesque community located on Lemon Bay, is shared by both Sarasota and Charlotte counties and is home to beautiful beaches, nature parks, hidden islands, and community cultural events. Engelwood was even named “Top Ten U.S. Destination for 2009” by TripAdvisor™ TravelCast. 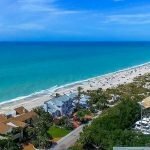 Englewood, Englewood Beach, Manasota Key, Grove City, Cape-Haze and Rotonda West are interconnected communities. 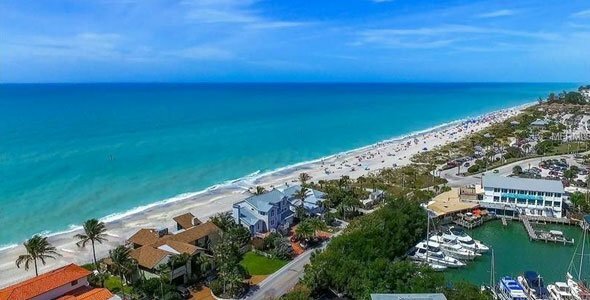 You’ll find a relaxed Florida lifestyle from shopping on Dearborn Street to the old beach town style of Englewood Beach. 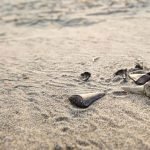 On Englewood Beach, you’ll find wide open natural beaches and great facilities, boardwalk, picnic tables, playground, and BBQ grills with unmatched opportunities for shelling and fossilized shark tooth collecting. Easy access to Englewood Beach can be had through Chadwick Park. 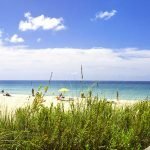 On the southern tip of Manasota Key is Stump Pass State Park, a natural jewel with both bay and beach access from the park. Plenty of golf is available in and around Englewood, and the birding is great. You can try parasailing or rent a jetski. Fishing in Englewood is also outstanding and several companies will take you out on their boats. 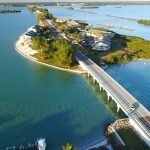 Absolutely embark on an eco-tour of Lemon Bay. 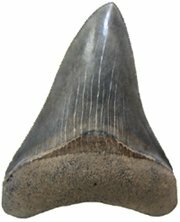 You’ll almost certainly see dolphins, manatees, and all kinds of shorebirds and wildlife. Needless to say, there’s always something to do in this unique waterfront community. Where few buildings reach a maximum of three or four stories, serene, undisturbed atmosphere is sure to create lasting memories.